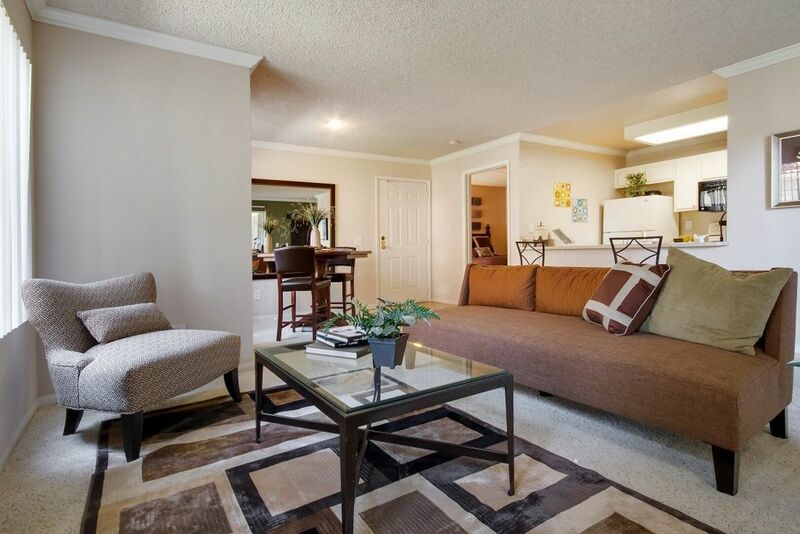 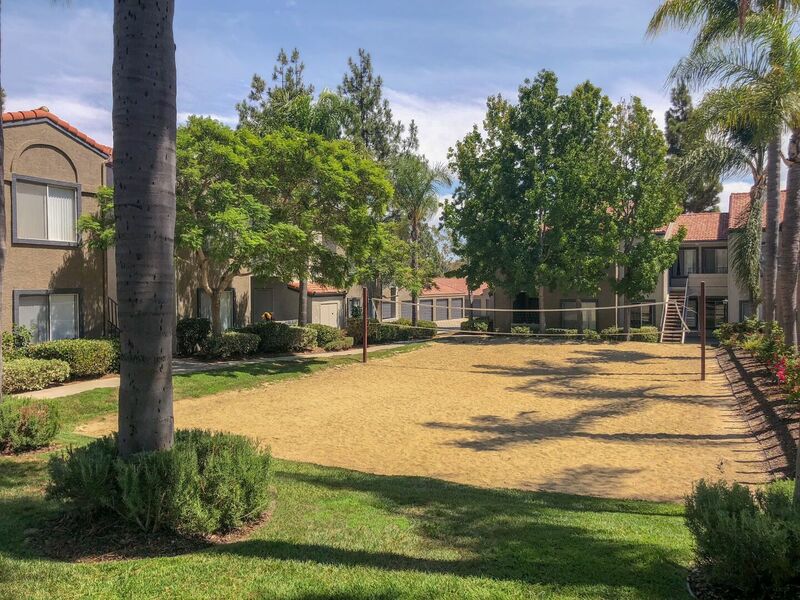 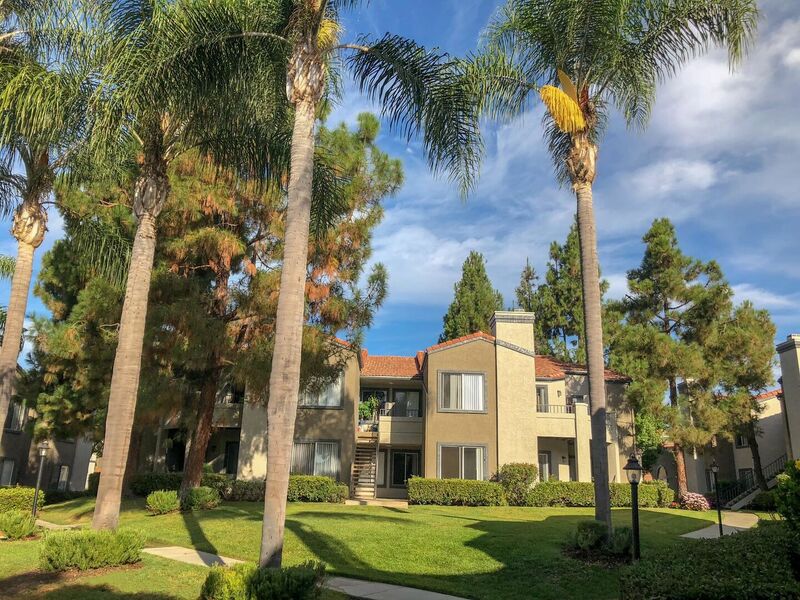 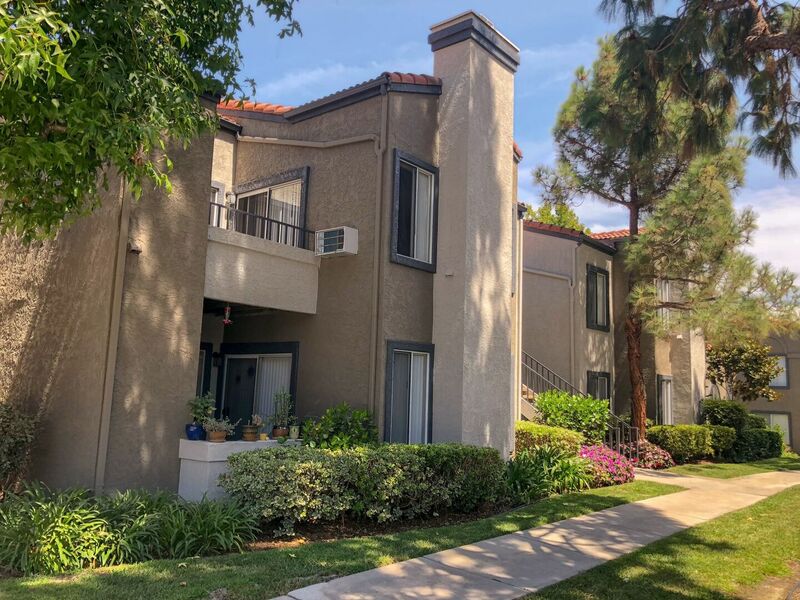 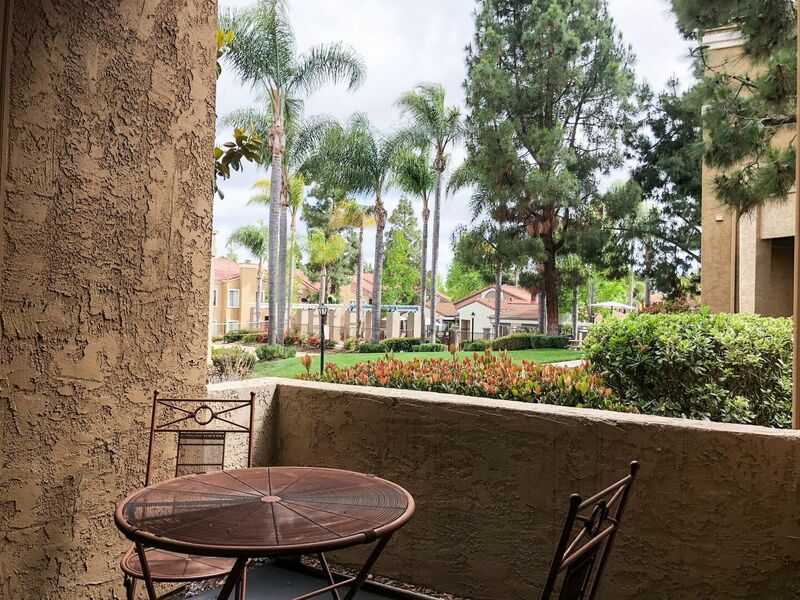 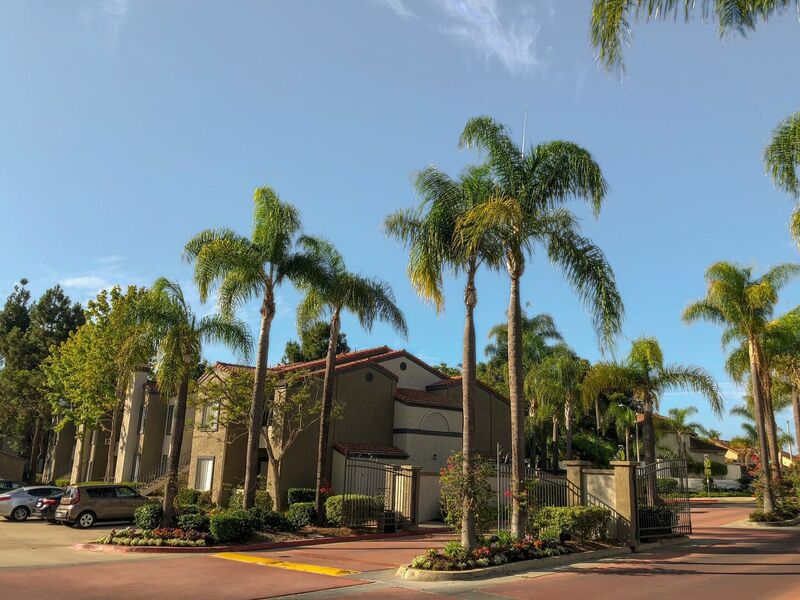 Nestled in the prestigious master-planned community of Ivey Ranch sits a Spanish Mediterranean enclave known as Montecito Village.These apartments for rent in Oceanside, CA are a wonderful spot to call home. 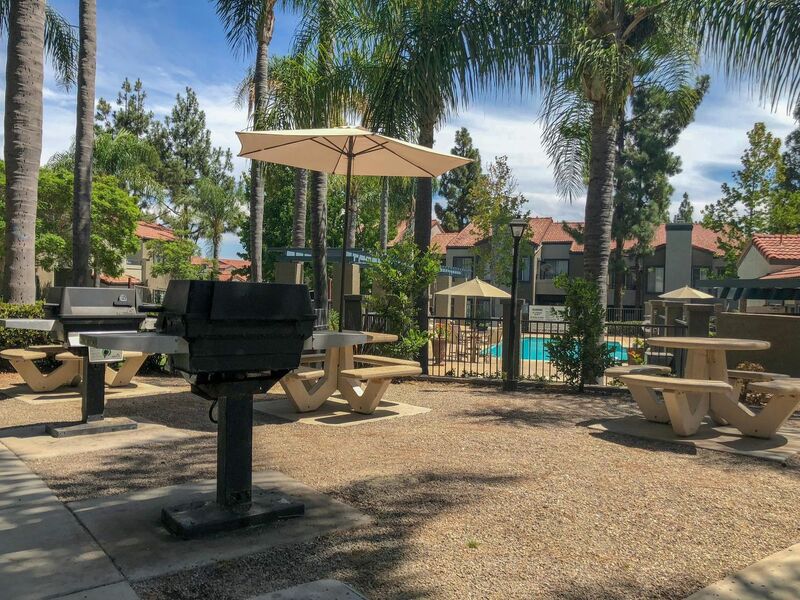 Beautiful landscaping and a peaceful atmosphere provide a standard of apartment living that can't be found anywhere else. 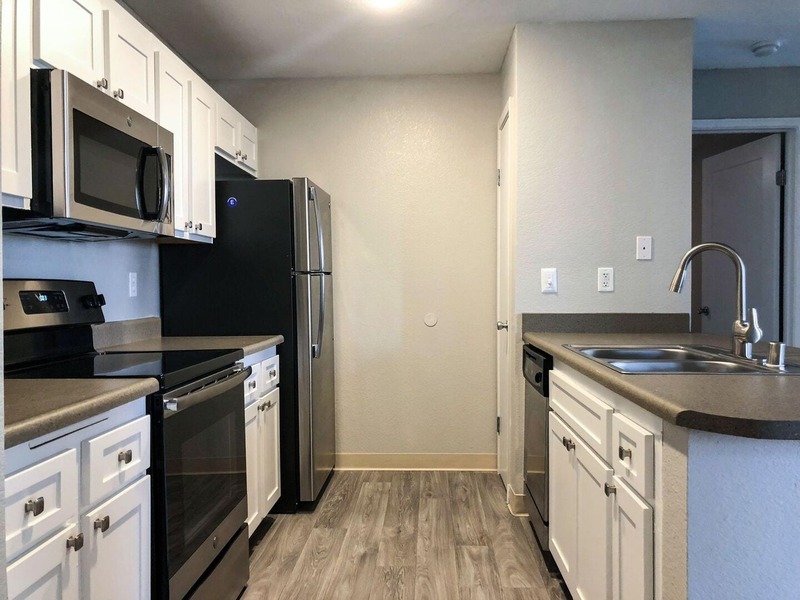 Four beautifully appointed one and two bedroom floor plans showcase features such as oversized windows, patios/balconies, vaulted ceilings, fireplaces, crown molding, accent walls, washer/dryer, built in shelving and so much more! 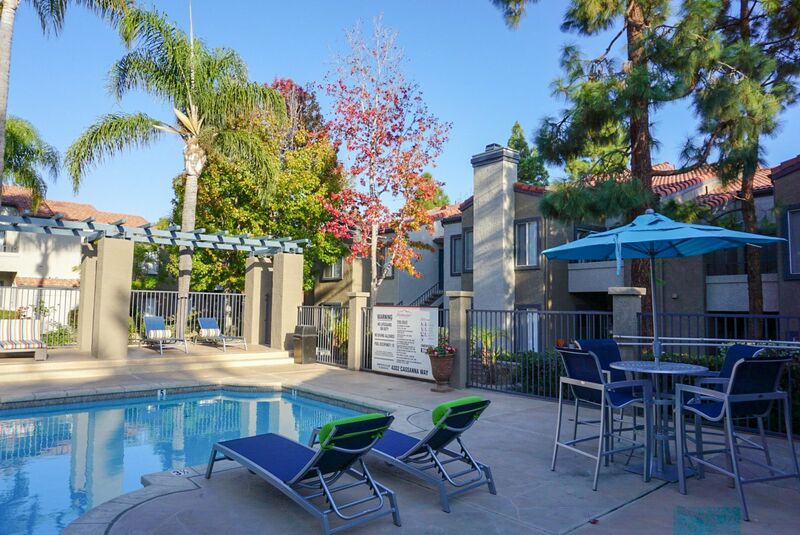 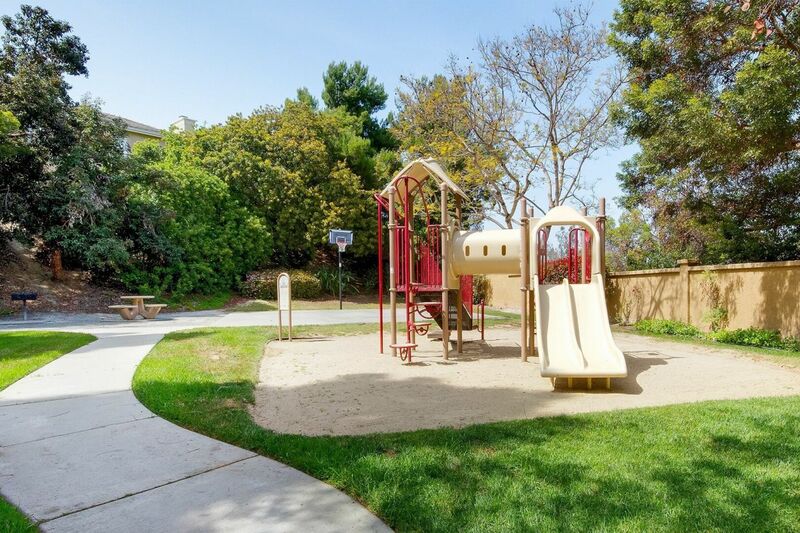 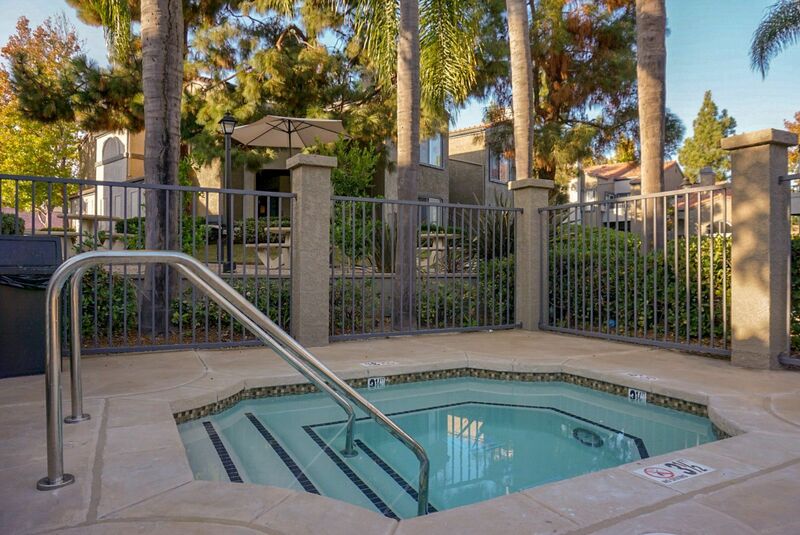 Residents of Montecito Village can take advantage of an array of community amenities and services we have to offer. 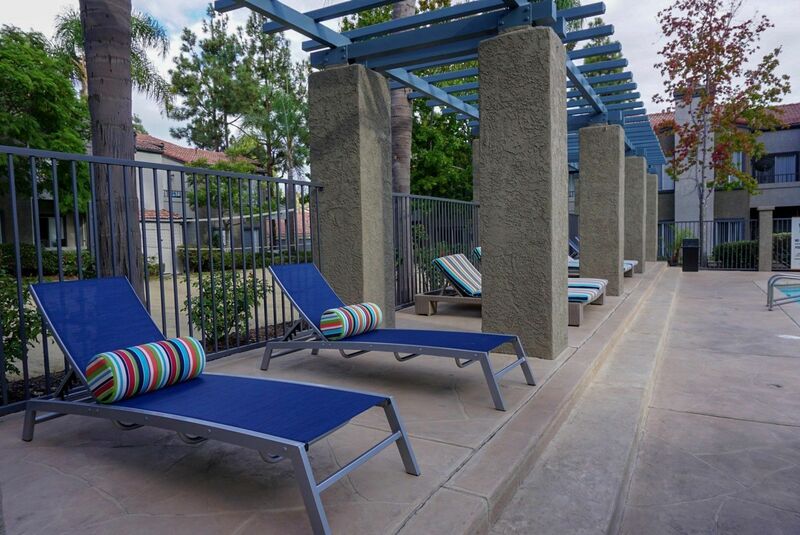 Spend your day relaxing by our resort-style pool, enjoy a vigorous work-out in our state-of-the-art fitness center, take your dog on a walk through our pet friendly apartment community, or challenge your neighbors to a friendly game of volleyball. 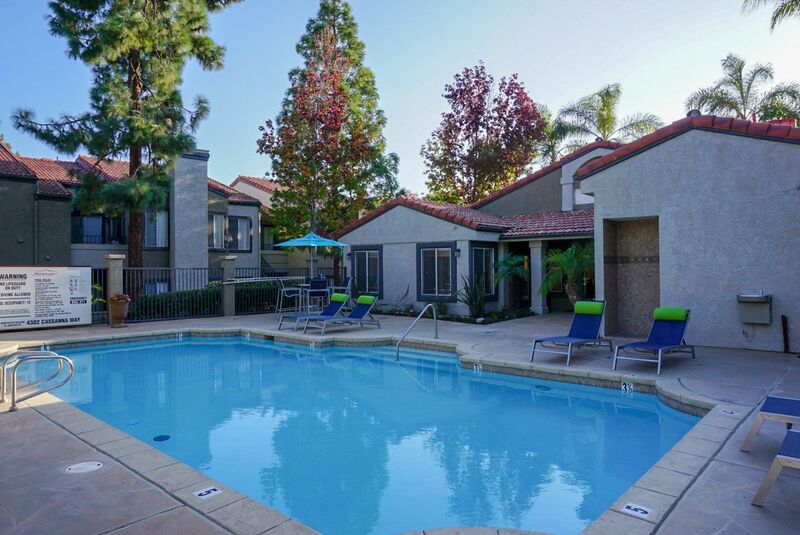 Our location offers convenient and easy access to the beach, CA-76, and I-5. 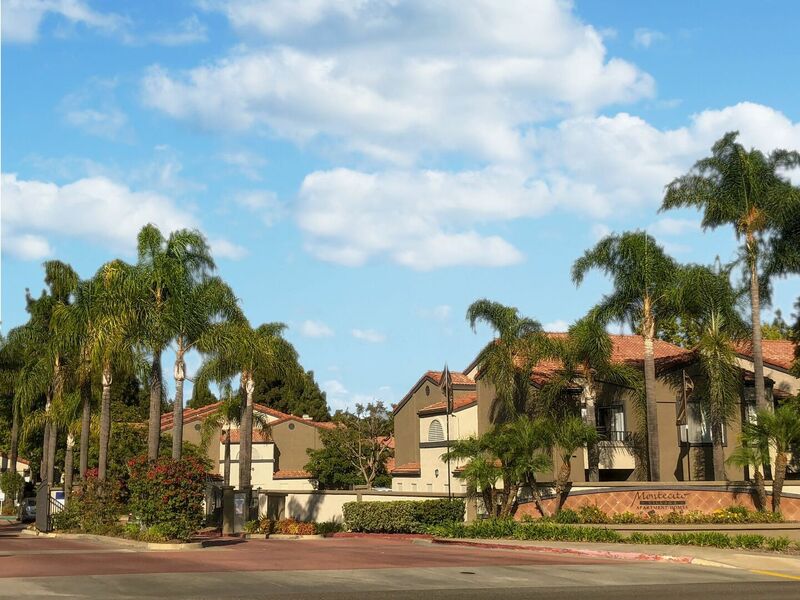 Montecito Village rewards residents with a relaxed lifestyle in an exceptional setting. 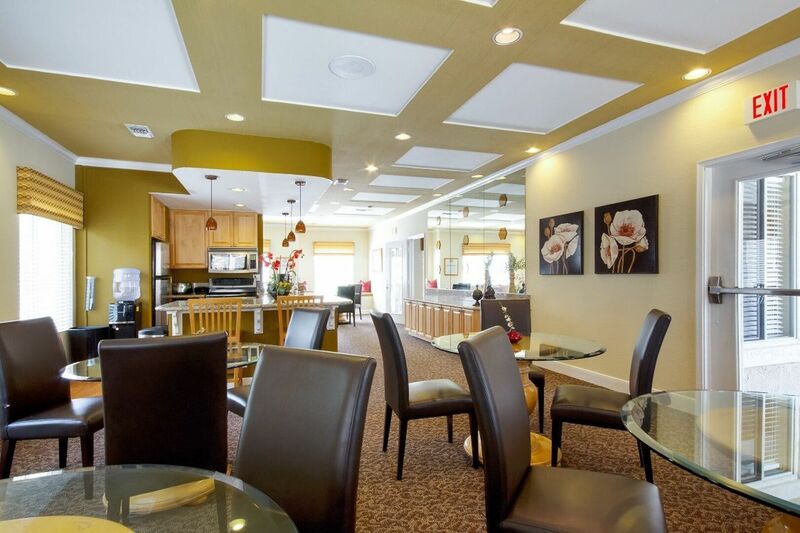 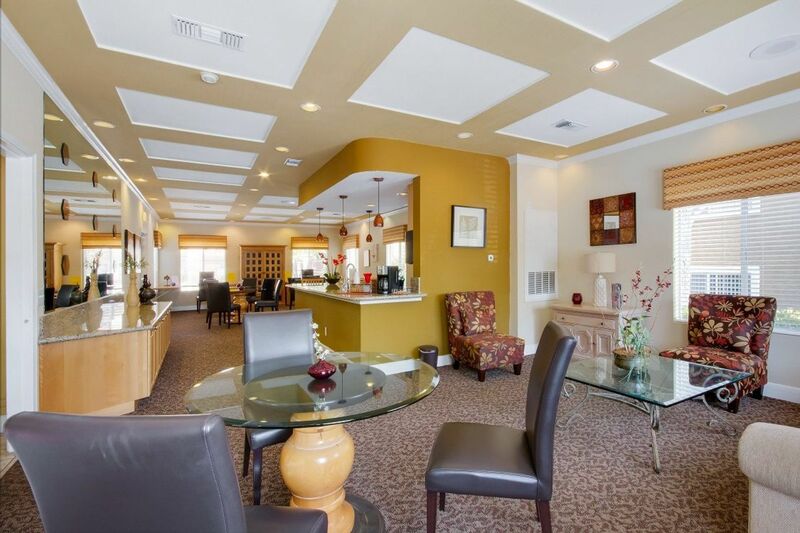 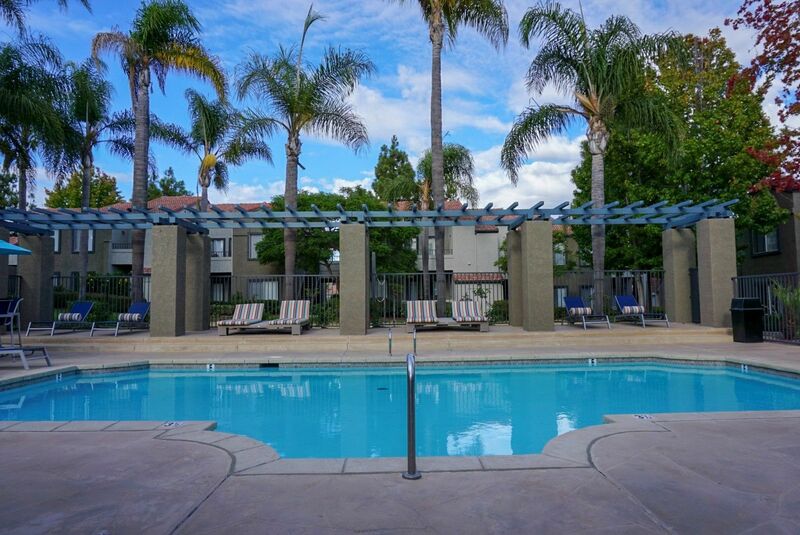 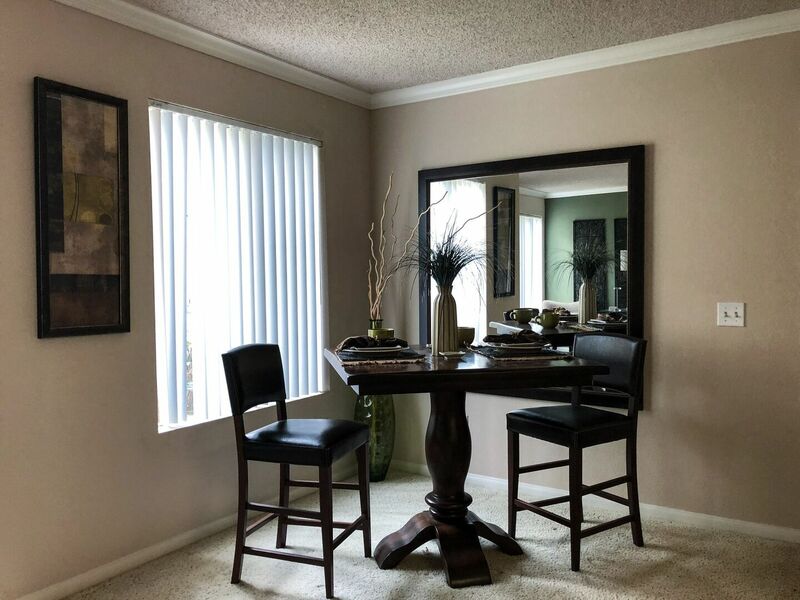 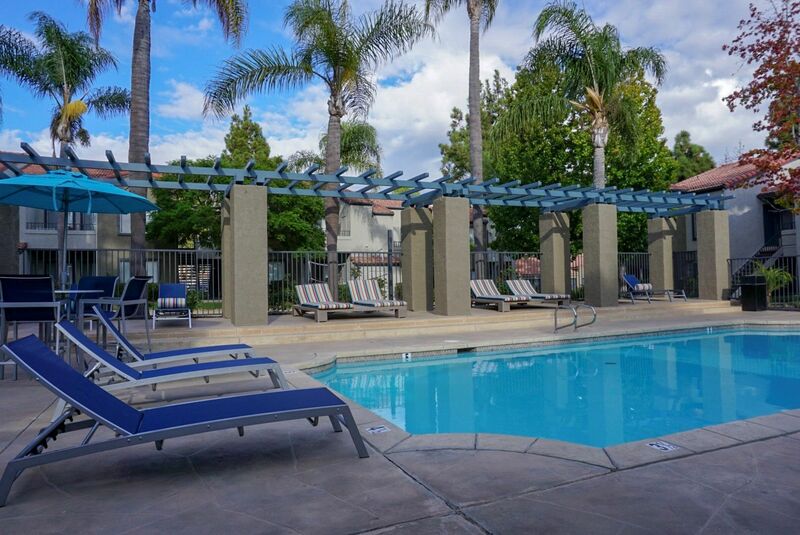 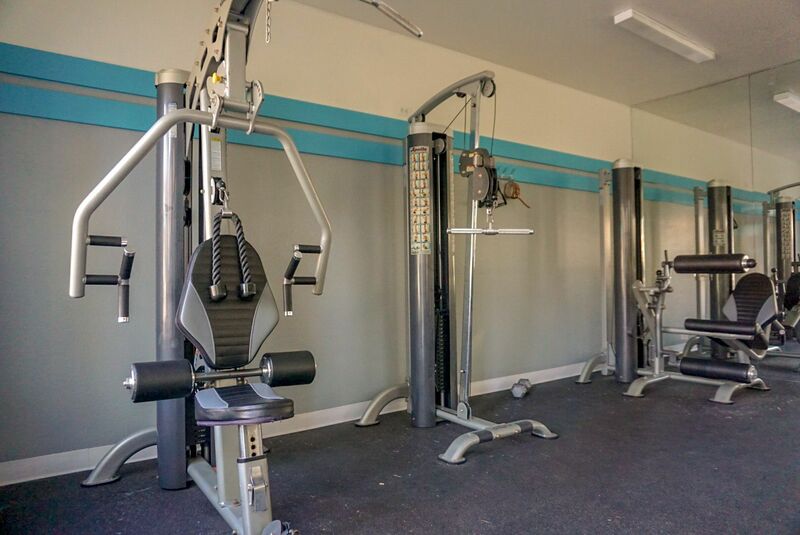 View our photo gallery and contact us today to setup a tour of these fantastic Oceanside, CA apartments. 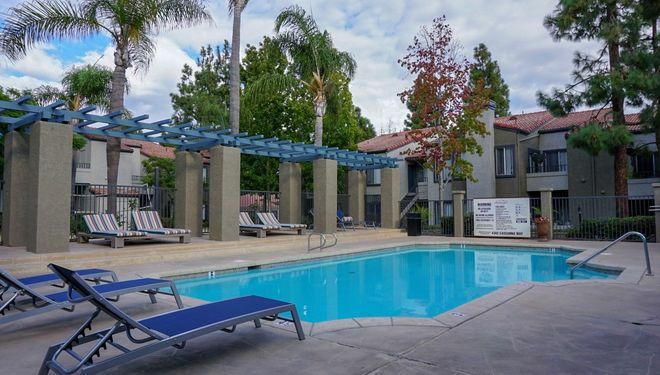 Pet Policy: $500 refundable pet deposit per pet. 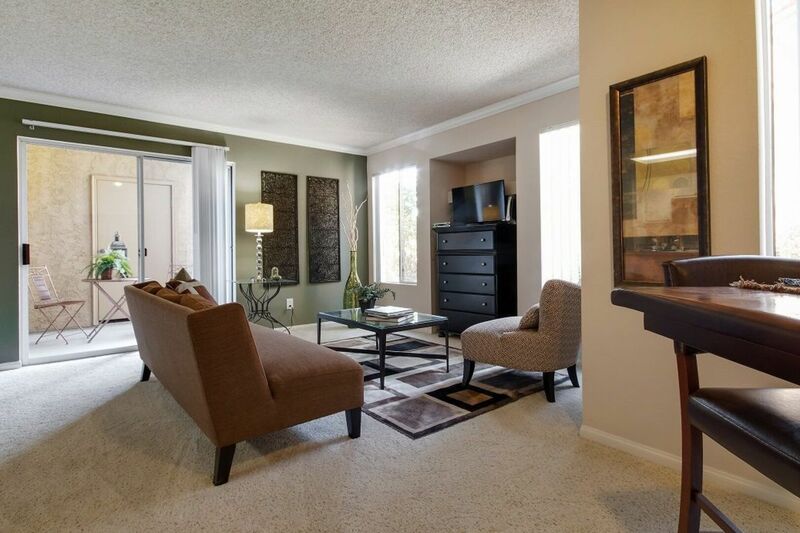 $50.00 monthly pet rent per pet. 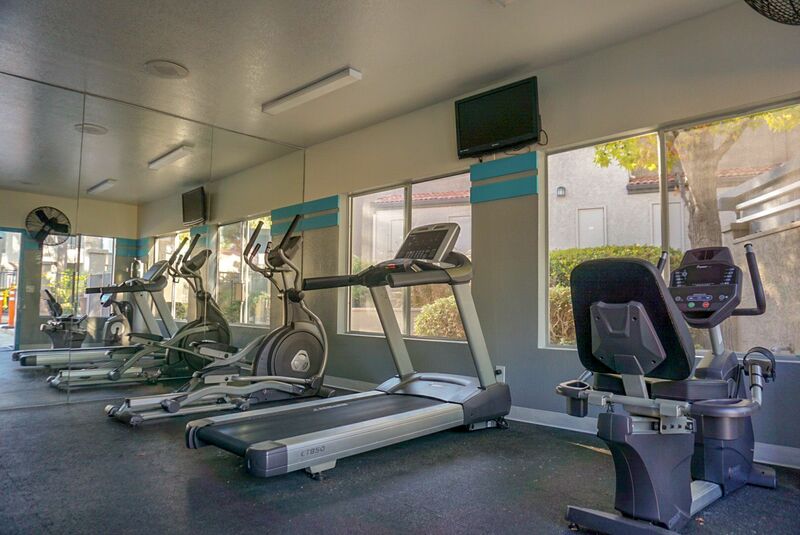 Breed restrictions apply. 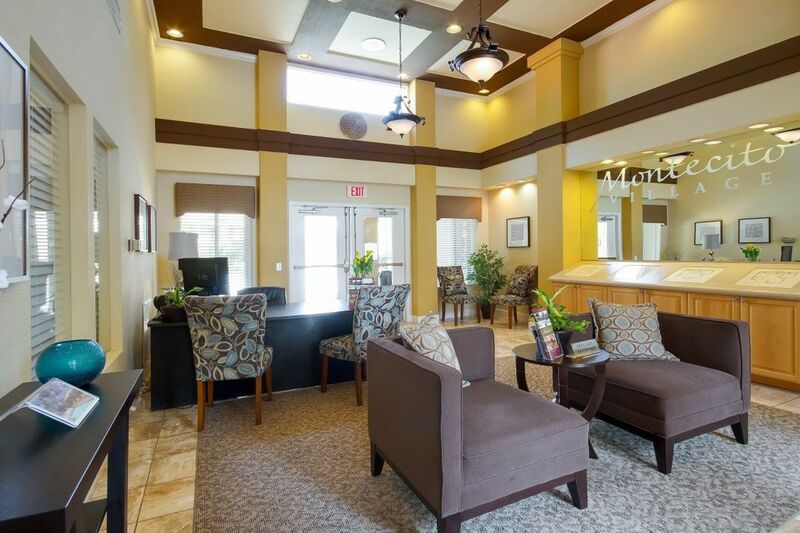 Please contact the Leasing Office for more information. 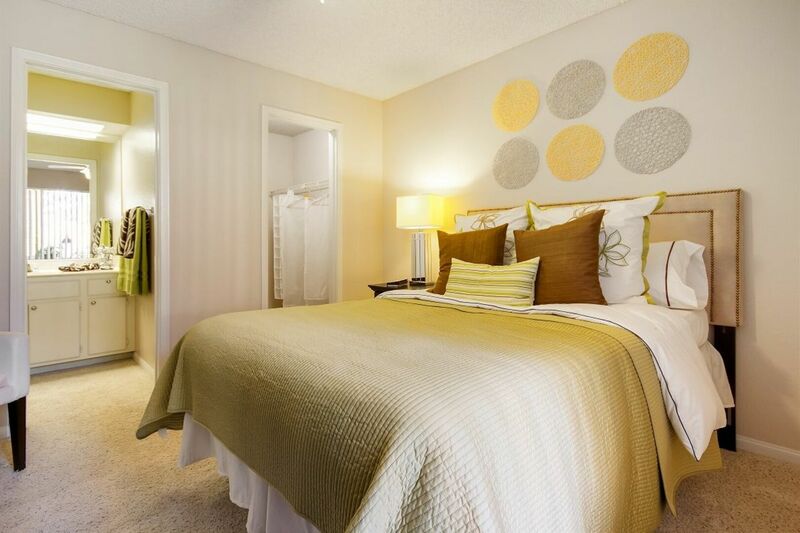 Parking Comment: All apartment homes will receive the following: 2 Bedrooms - 1 Garage and 1 Uncovered Space. 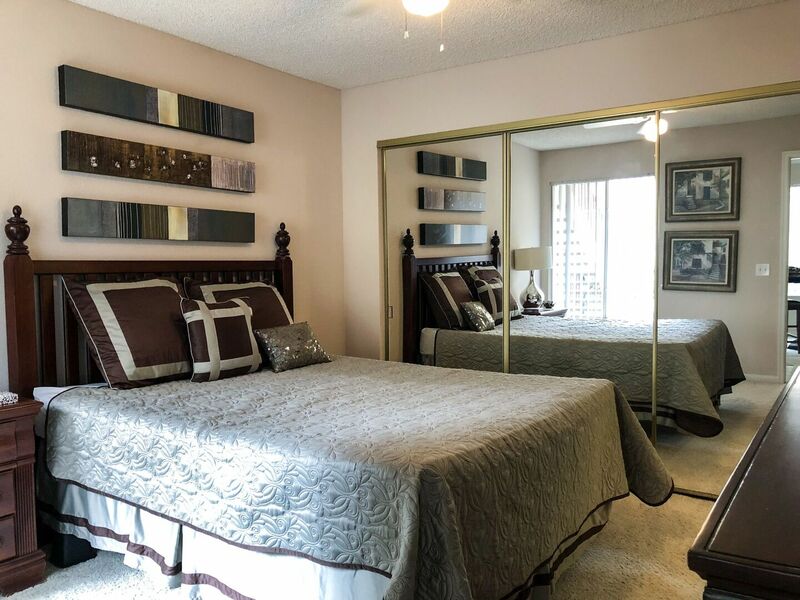 Large 1 Bedroom - 1 Garage and 1 Uncovered Space. 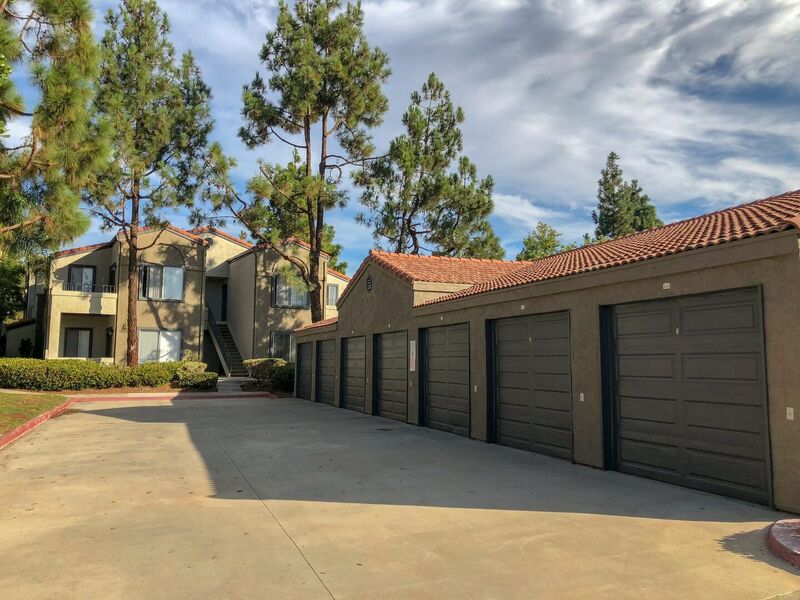 Small 1 Bedroom - 1 Garage.